Running a successful e-commerce site is no easy feat. Luckily, tons of good WordPress plugins for e-commerce sites make the process easier and more effective. So, if you are looking to take your online business further, these are 10 must have ecommerce WordPress plugins that’ll help to promote growth. Let’s start with some of the best ecommerce WordPress plugins which you should use to take your ecommerce business up. 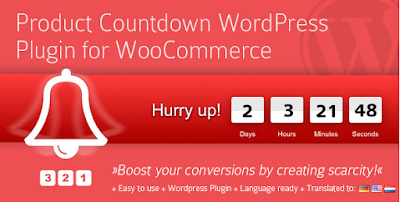 Most of these top ecommerce WP plugins are free or free version is available. You can start with these best ecommerce WordPress plugins for free and later move to the premium version. 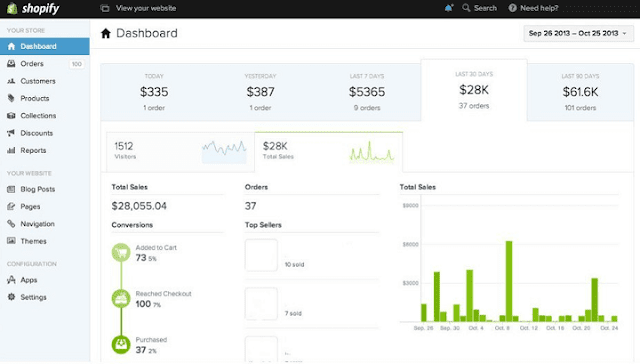 Ecommerce WD is a relatively new WordPress plugin but definitely worth getting. It allows you to easily create a shopping cart system that fits your specific needs and the most useful features don’t come as additional add-ons. The plugin is also lightweight and it will ensure your e-commerce site loads fast. 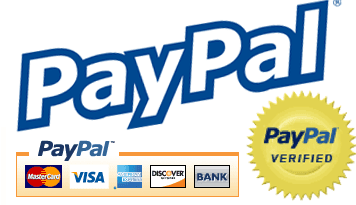 The payment gateways only support PayPal and PayPal Express. You will also benefit from the tax calculator included the latest version because it makes easier to sell products that might be subject to several types of taxes. Ecommerce WD also comes with a handy shipping option tool, which allows you to be more flexible with the options you offer to your customers. For the big e-commerce sites, Shopp will provide high performance and fast loading times. The subscription-based service means you don’t need to add any additional add-ons – you get it all at once. You’ll also benefit from high-quality security features. 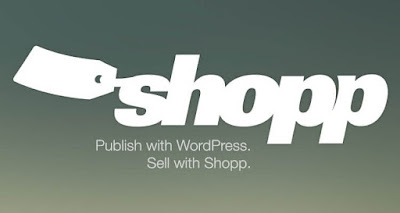 Shopp is designed to be PCI compliant and you notice how the plugin has paid extra attention to security at all stages. It’s perfect for creating a PCI-DSS compliant e-commerce website in WordPress. If you had to pick a downside, it’s the limited support you get without paying extra and the limited number of custom themes available. As one of the most popular shopping cart plugins for WordPress, WooCommerce is a must-have. The design and user interface is easy and the plugin offers plenty of customization options. You can also seamlessly integrate it with the biggest payment gateways like PayPal and Amazon Payments. It’s also worth mentioning that WooCommerce has tons of add-ons that can take your e-commerce site to the next level. For example, the WooCommerce Social Login allows customers to login with their existing social media accounts. The plugin also collects valuable data about the customers, which can be useful when you need to better target your marketing campaigns. Other plugins by the developer include things like WooCommerce Currency Converter and WooCommerce SEO. 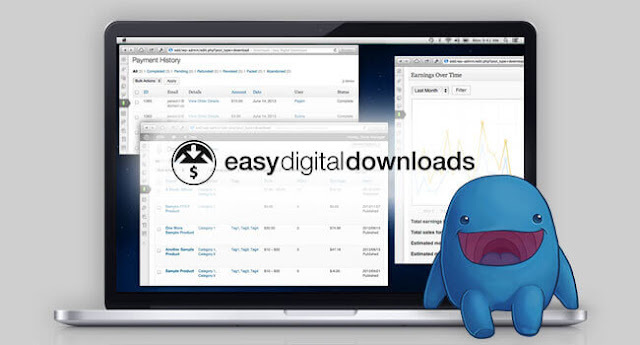 If you only sell digital goods, then Easy Digital Downloads plugin is worth getting. It’s a lot simpler and can thus be faster for your WordPress site. The purpose-built software doesn’t require the heavy elements of shopping carts for physical products, making efficient for a digital-only e-commerce site. There’s still quite a bit of customization to ensure you can create a beautiful cart. Perhaps the most appealing part of the plugin is the support you receive without any extra cost. The forum has a lot of videos and tutorials to guide you through the installation process and you can even chat with experts on an IRC-chatroom. iThemes Exchange is a fantastic shopping cart plugin that can also sell membership and subscription options on your website. The setup process is simple and you will be able to select the things you want to sell and how you want to receive payments within a few minutes. The user interface is approachable and you can customize it to an extent. 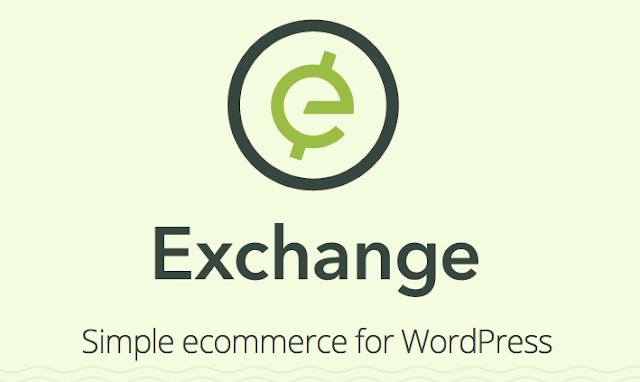 Now, while most plugins charge extra for adding Stipe Addon on your e-commerce site, iThemes Exchange lets you use it for free. One of the biggest drawbacks to this plugin is the size of the community. Since it’s relatively young add-on, there aren’t that much support and other treats available. However, its popularity is experiencing an upward trend so things can change in the near future. If your e-commerce site sells both digital and physical goods, you might want to consider Shopify. This plugin makes inventory management a breeze, as you can use the bulk importer to add large quantities of products at once. The plugin is reliable and you’re hopefully not going to encounter many technical problems. Shopify will encourage your business to use its own payment gateway but you should know that other options are also available – only use it if you feel it is the best option for your business. Shopify is not the cheapest of the plugins and you do need to pay a monthly subscription fee to get your hands on all of the important add-ons. JigoShop has been undergoing big improvements in recent months and it is now one of the must-have shopping carts. It’s snappy and fresh, with the development team always willing to lend a hand if you have any issues. You can also find a number of extensions to the plugin to allow you to customize the cart according to your needs. Finally, you could go with the tried and tested PayPal Shopping Cart. The system is super easy to use and you can set it up in just a manner of minutes. Your customers will be able to use PayPal accounts or debit and credit cards for the payment. However, the plugin doesn’t have the most elegant look and it can feel a bit basic for a proper e-commerce site. If you’re running the e-commerce section just as a side business and you don’t want to spend hours setting up a proper system, the plugin might be a good option. If e-commerce is your bread and butter, this might seem a little clunky and lame. One of the bestselling tactics is to give the customer a sense of urgency. When you are running a special sale or you only have limited stock, showcasing these figures on the shopping page can motivate the customer to buy. For this, Product Countdown is an excellent product. It lets you show the scarcity of time or products by adding a countdown for customers to view when you are examining a specific product. Finally, you can’t improve your sales if you don’t know what is happening on your site. Therefore, the KISSherder plugin for WordPress is a must-have. It integrates with KISSmetrics and even on its own will show you crucial details on which products customers are engaging with, what products are selling and when. The data can really help take your e-commerce site to the next level. The above is a selection of the must-have WordPress plugins for e-commerce sites. If you want to take your business to the next level, you want to incorporate these as required to boost sales and make store management easier. When you are shopping for plugins, it’s important to compare the different options and consider both free and paid options. Sometimes paid plugins offer a lot more functionality and quality, while some free plugins are also worth keeping in mind. When it comes to paid plugins and software options, OZCodes.com.au is a good place for finding out exclusive offers and discounts. So, consider your WordPress knowledge, your e-commerce needs, and your current business budget and pick the right plugins. The 10 plugins here are worth keeping in mind as you start building your e-commerce platform.